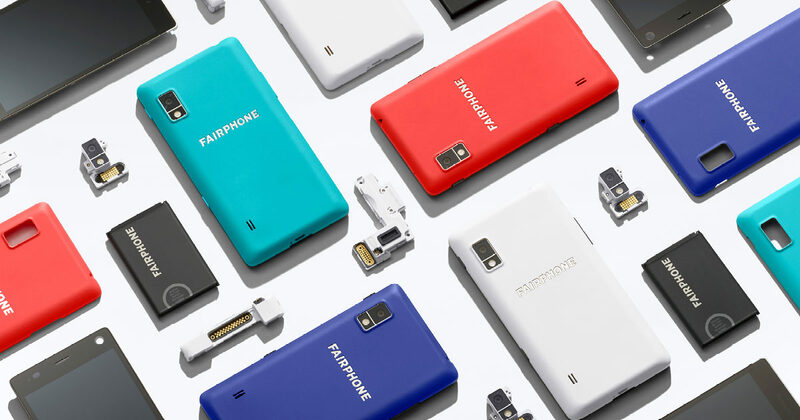 Fairphone is bringing the circular economy to the electronic industry. We are social enterprise that produces a smartphone to inspire change in the electronics industry. We focus on creating impact in 4 different areas: fair materials, good working conditions, long-lasting design and reuse recycling. 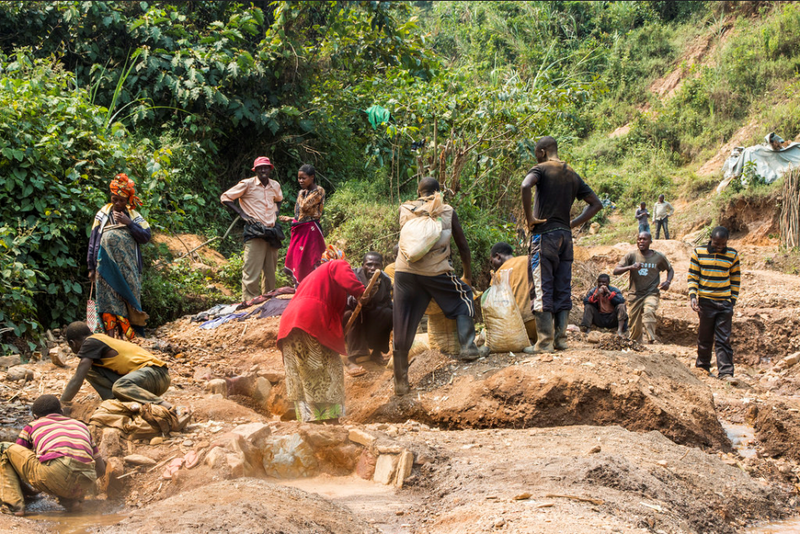 For our Fairphone 2, we are now able to source tin, tungsten and tantalum, from conflict-free sources and have integrated Fairtrade gold into the supply chain. 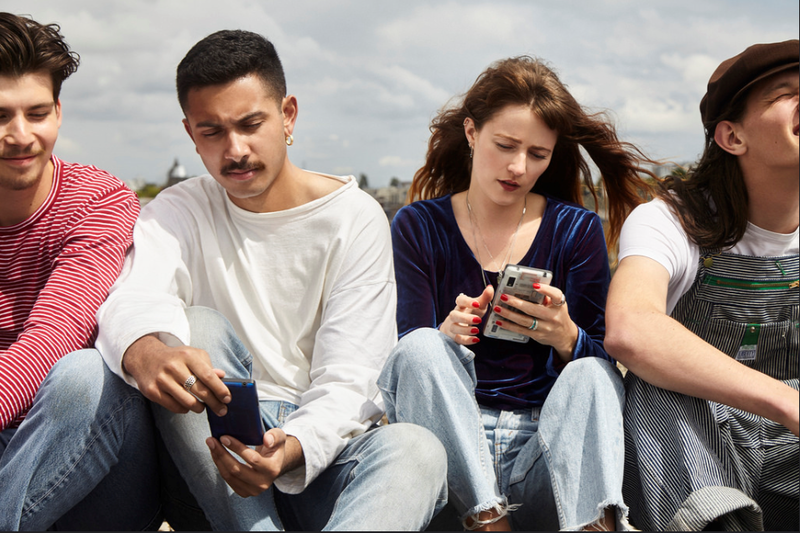 Due to the modular design of the Fairphone 2 users can keep their phone for longer and save 30% of Co2 emissions and valuable resources needed to produce smartphones. Our focus on circular economy is brought to life through the long-lasting design of the Fairphone 2, the reuse and recycle programs we lead and the pilot of new business models like Fairphone as a Service. We have developed a modular design phone which allows the user to customize, upgrade and repair the phone more easily. 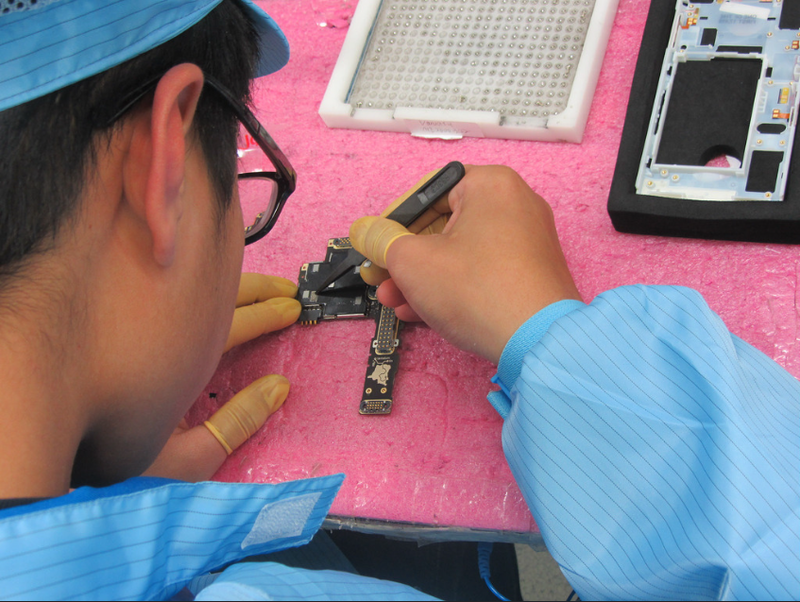 Our solution is a phone that is easier to repair and easier to refurbish, recycle and dismantle. Bringing huge environmental, social and economic benefits. Electronics need a lot of resources to be produced and are difficult to recycle. These resources are often sourced and manufactured into electronic products under harsh working conditions. Fairphone is a leader in addressing these problems over all the lifecycle of the phone. On the one hand, providing a smartphone that can be opened easily by every user due to it’s modular design. This is not only cost-effective in the long run but it provides our users with the added value to be able to repair, customize and upgrade their devices without having to buy a new phone. This way the Fairphone 2 can have an extended lifetime of 3-5 years on average. Actually, the Fairphone 2 scored 10 out of 10 by iFixIt for our module replaceability and the availability of spare parts. On the other hand, it has distinguished itself as a leader in sustainability using materials that are responsibly sourced and/or recycled. We are now able to source all conflict minerals from conflict free sources, we are the first smartphone to integrate Fairtrade gold into its supply chain and we set up a successful recycling program, recovering more than 20 tons of e-waste since we launched it. Nowadays many people are estranged from the Electronic industry, by 2020 it estimated that 5.4 billion of us will have a phone and those phones will need a lot of human and natural resources. Currently those phones are made in conflict areas, under child labor and harsh working conditions. Moreover, with ever shorter life cycles of electronic products there is an increase of electronic waste and a large demand for resources for new electronic products. Without Fairphone many people won’t even know that the device they are holding in their hands has this impact and that they are blindly contributing to inequality and conflict. It is hard for consumers to take responsibility for these issues if they are not adequately informed about the challenges. Fairphone is breaking with this cycle by raising awareness about these problems in electronics supply chains within the industry. There is no other electronic manufacturer that is raising awareness about this issue. That’s why we regularly publish information on how we are improving our own supply chain, improving the working conditions in the factories, sourcing fairer materials and setting up recycling programs. The initial campaign was lead by Waag Society, Schrijf Schrijf and ActionAid Netherlands. Bas van Abel (CEO and Founder) began Fairphone as with a small team of four employees. Since then, our team has grown to over 60 employees from more than 20 countries and we speak a combined total of over 23 languages. But we couldn’t have done it alone. To initiate and maintain our projects we’ve collaborated with a variety of organisations such as the Conflict-Free Tin Initiative to source conflict-free tin and Solutions for Hope to source conflict-free tantalum as well as AT&S and Fairtrade to help work towards integrating fairer gold and New Bugarama Mining Company Ltd for assisting in our efforts to include responsibly sourced tungsten into the supply chain. To design the Fairphone 2 we selected our engineering (Hu-Do), industrial design (Seymourpowell), software (Kwamecorp) and production (Hi-P) partners based on their skills and ability to align with our values and requirements. We work with Closing the loop, Recell Ghana for our e-waste collection scheme in Africa and Tecycle for our phone recycling program in Europe. Our partner iFixit has created online tutorials to help owners repair their Fairphones themselves and in cooperation with Circle Economy we’ve conducted research on new ideas for ownership, service, reuse and recycling.